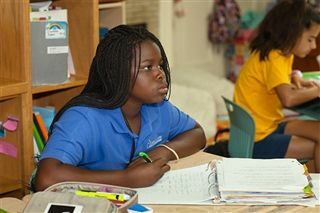 Based on the foundational principles articulated in the Goals and Criteria followed by all 24 Sacred Heart schools in the country, is a transformative experience, intended to prepare girls intellectually, emotionally, spiritually, socially and personally to successfully face the challenges of adulthood. 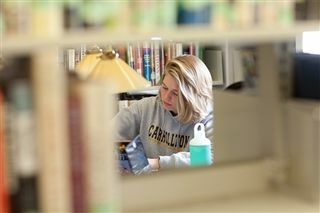 A Carrollton student is given the tools and internal resources to make well thought-out, mature decisions and to take an active place in an increasingly complex world. 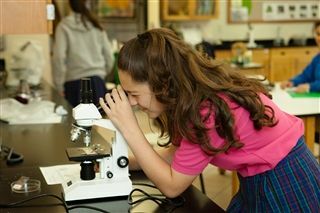 Committed to educating the whole person, Carrollton School of the Sacred Heart supports an extensive curricular and extracurricular program. 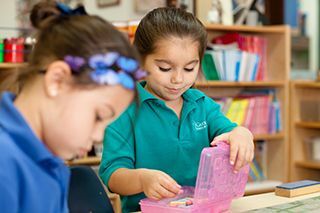 Students throughout the five schools pursue a wide range of interests through programs integrated throughout the school year. By involving students in a number of school activities and programs Carrollton is preparing them for the leadership roles they will assume in the future. The preparation of women of courage and confidence, calls for education of the mind and the heart.